Today is the first day of Meteorological Fall. This is different from astronomical fall which begins Sept. 22. What is the difference? Astronomical seasons are based on the position of the Earth in relation to the sun. They are most commonly used and known. The seasons are defined by two solstices and two equinoxes. 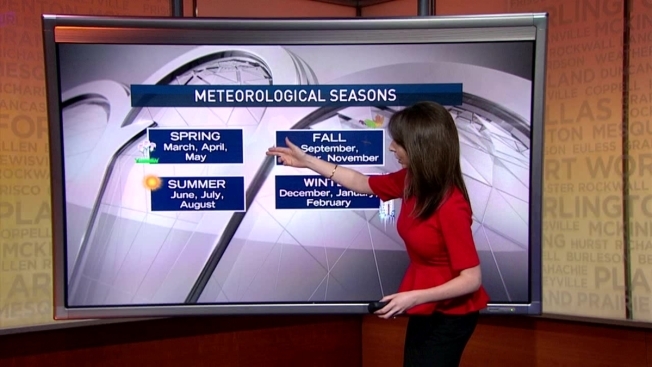 Meteorological seasons are based on the annual temperature cycle and the calendar. Since the Meteorological seasons fall on the same date every year, it is easier to compare seasonal and monthly statistics.